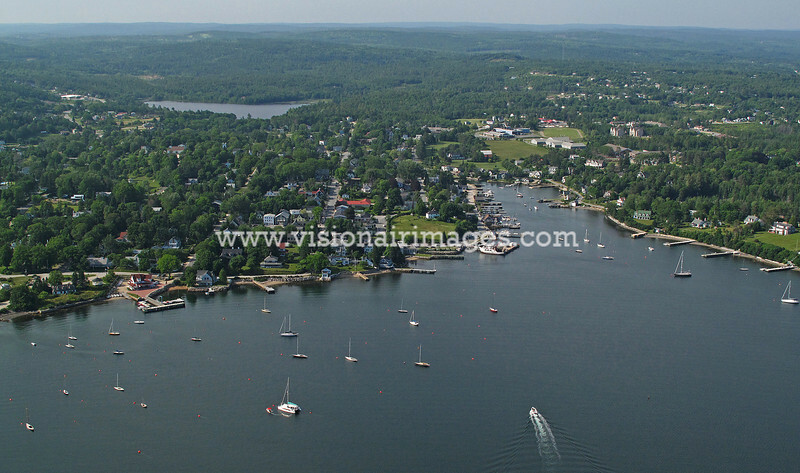 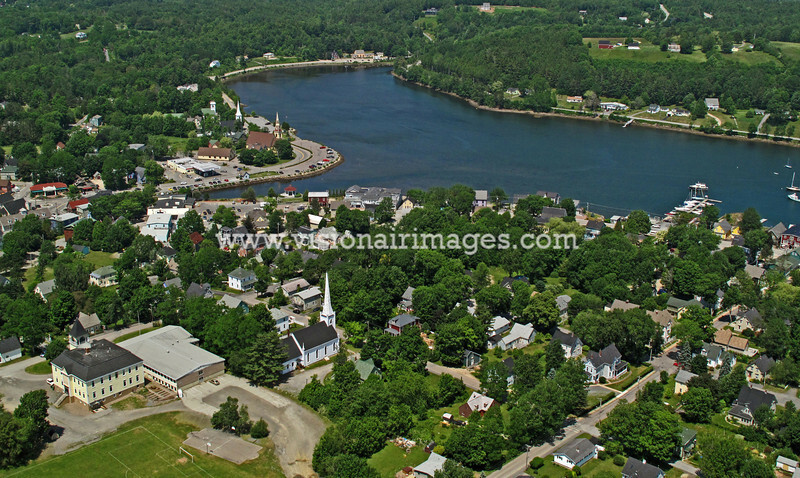 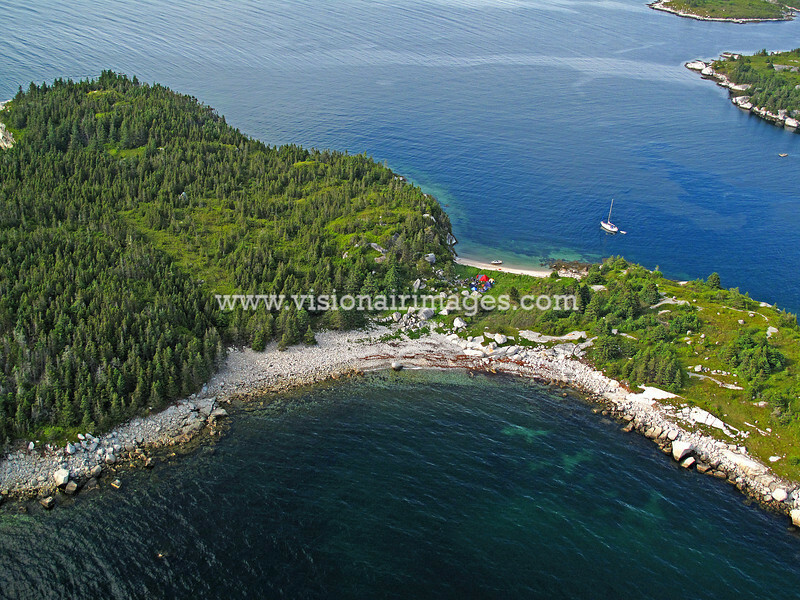 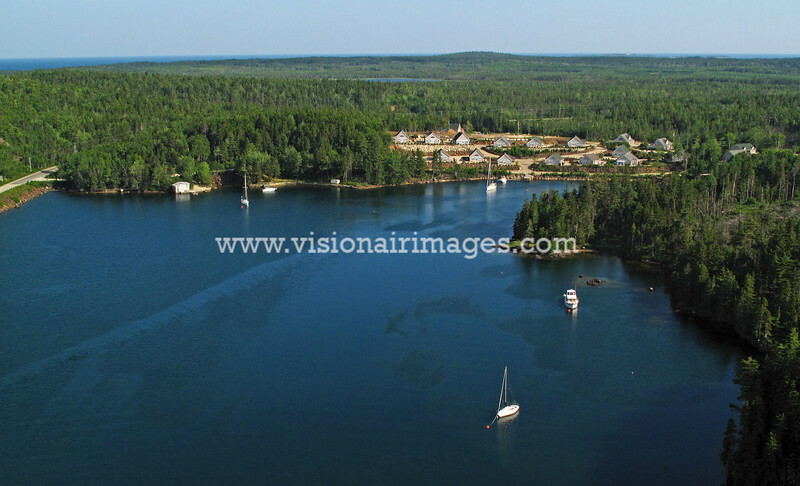 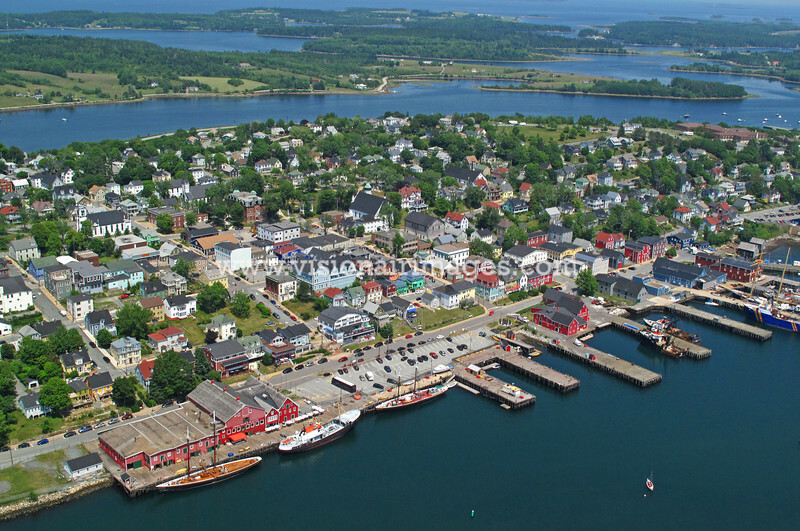 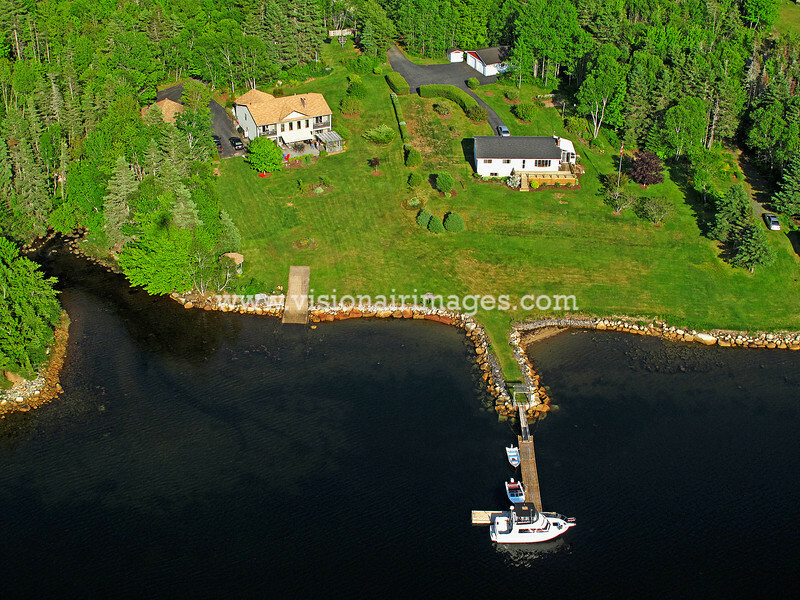 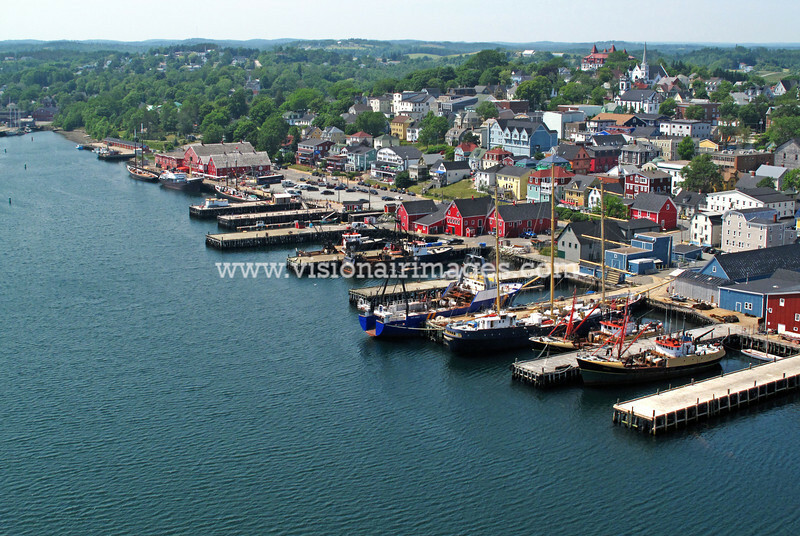 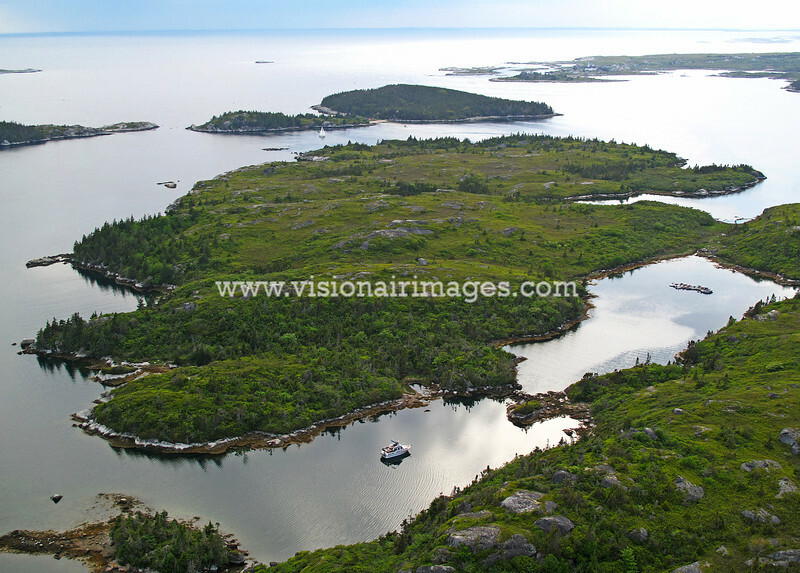 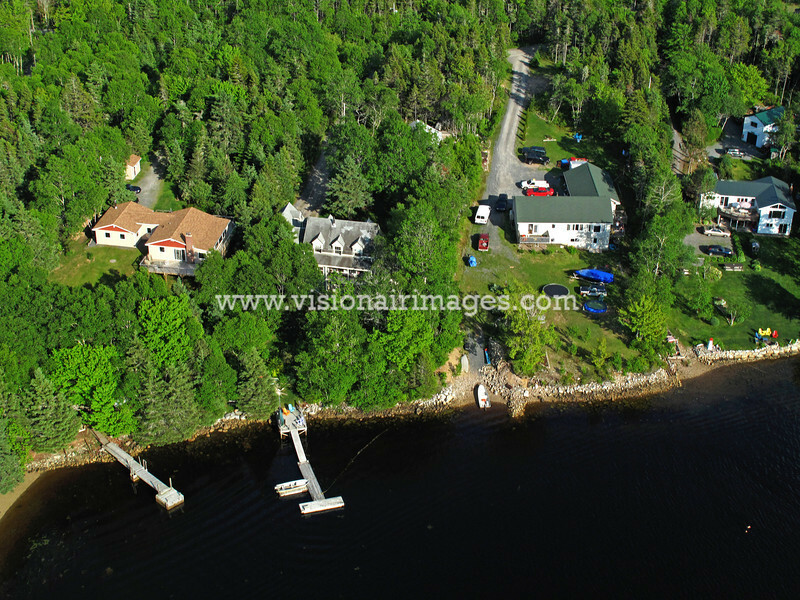 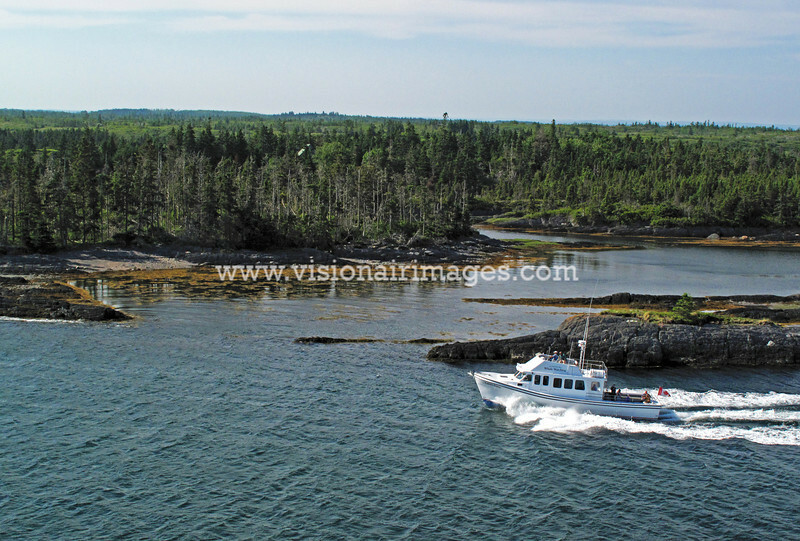 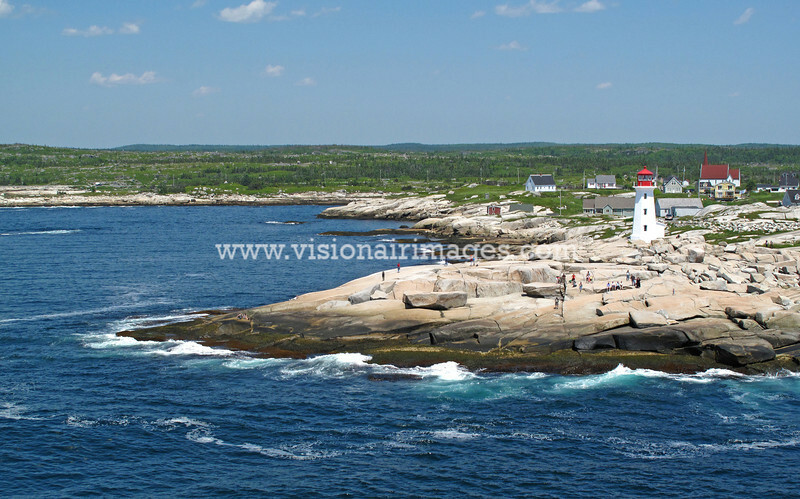 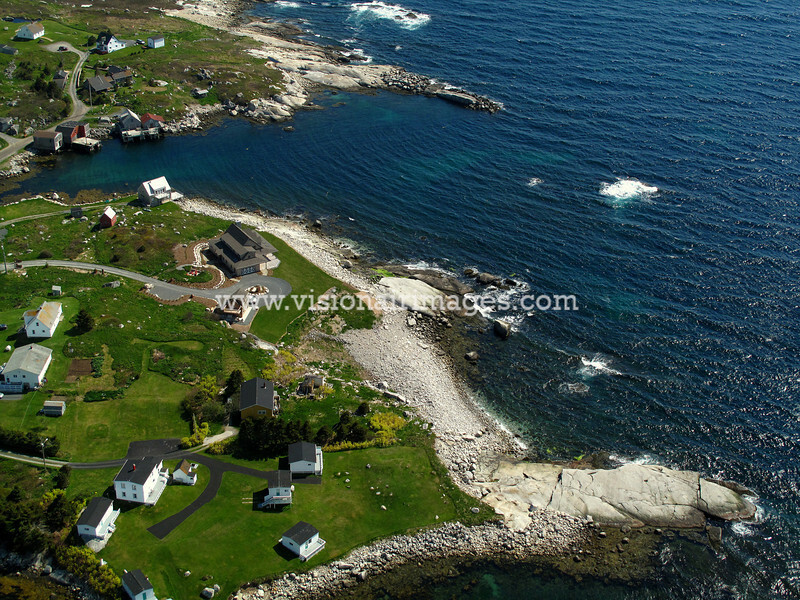 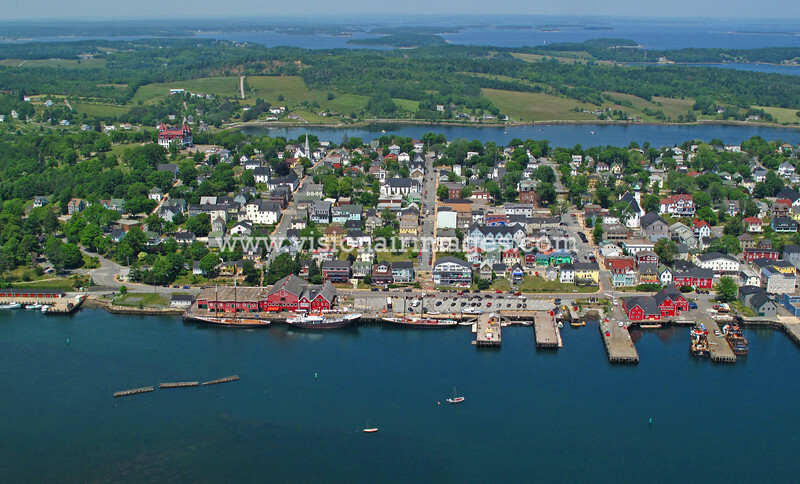 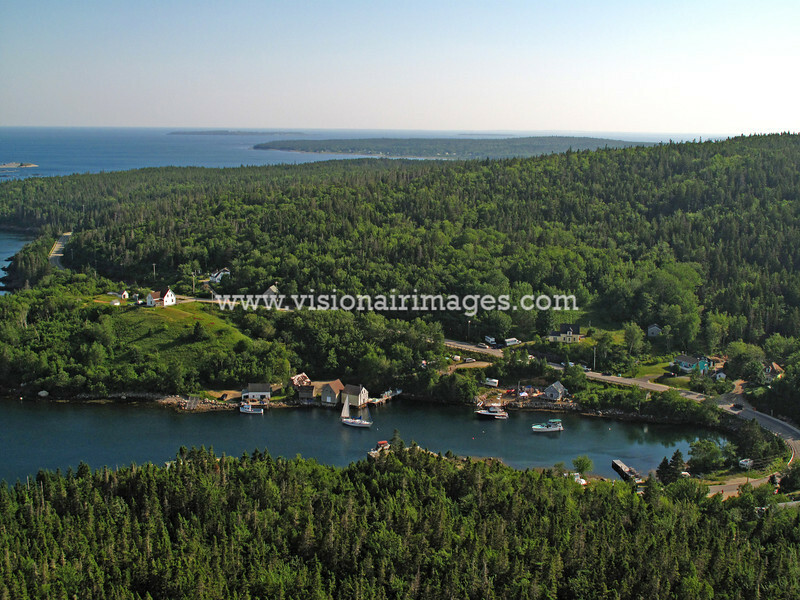 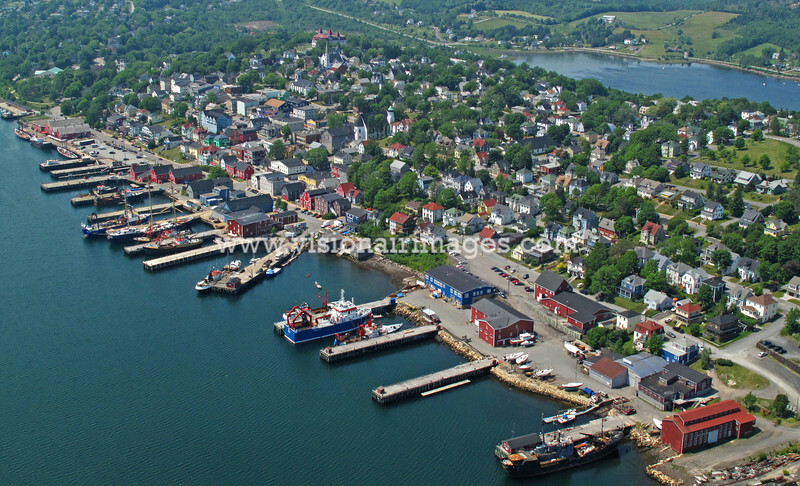 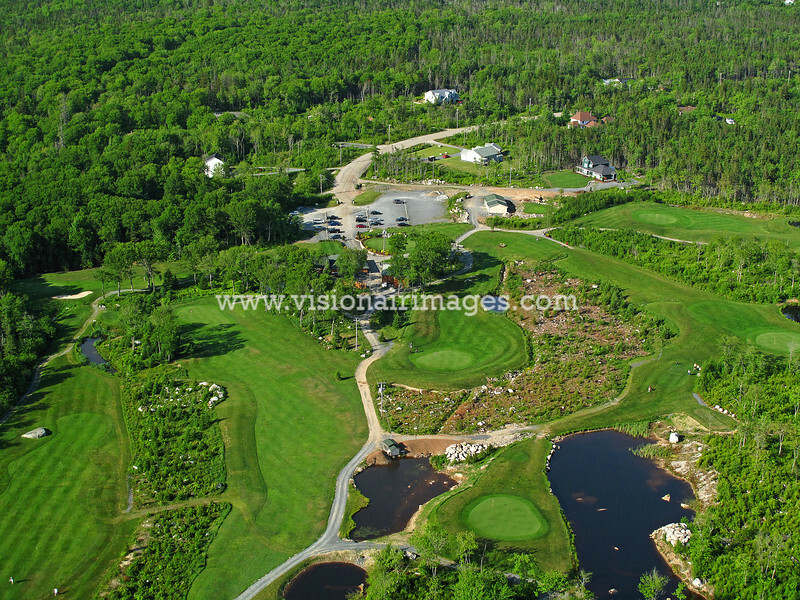 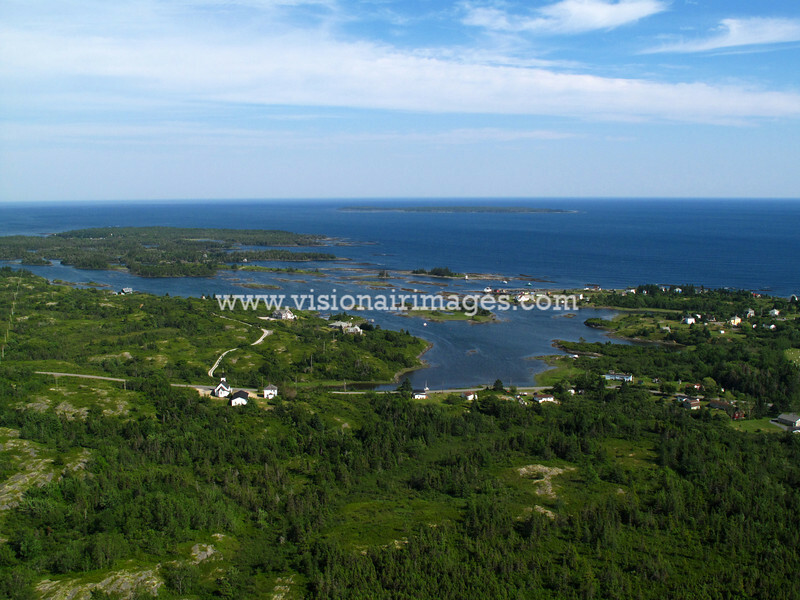 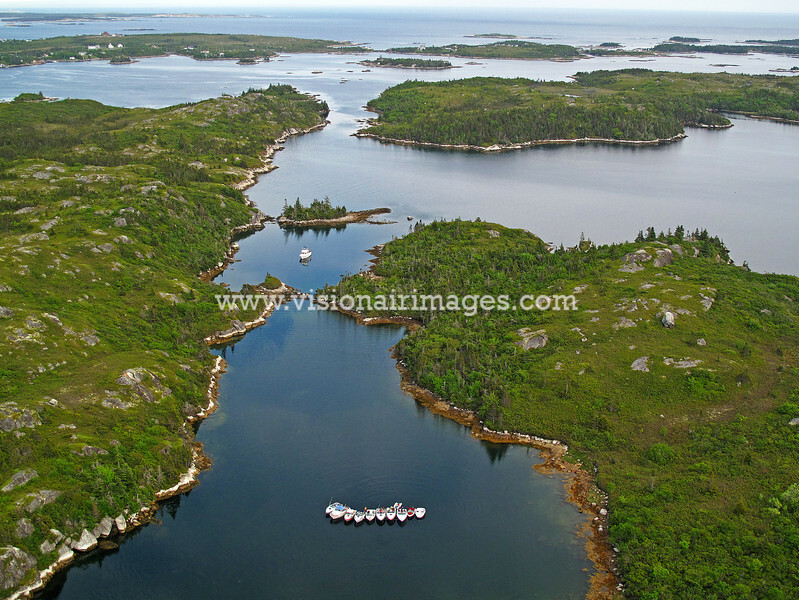 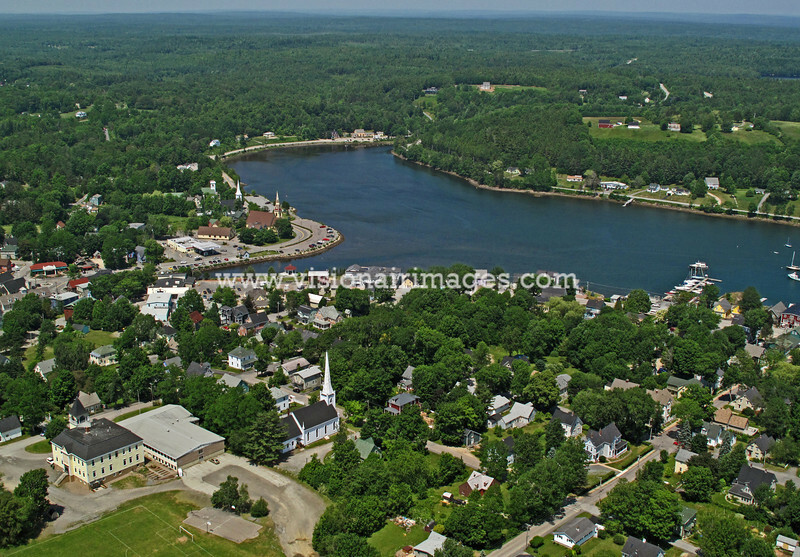 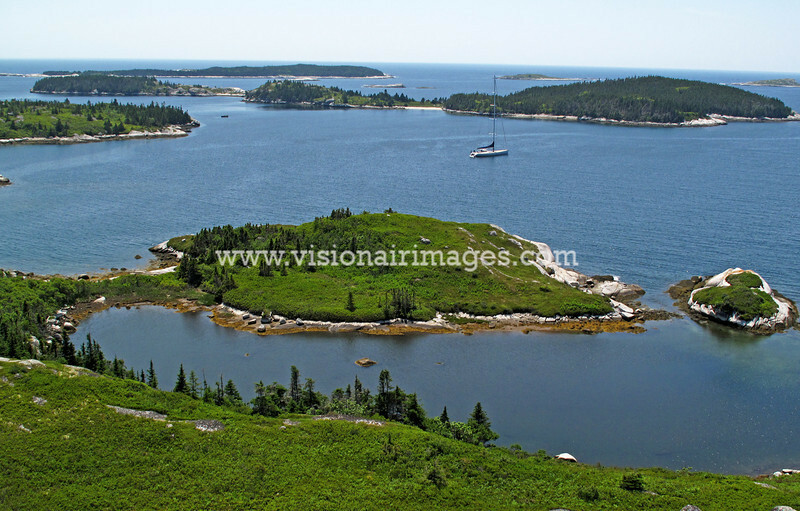 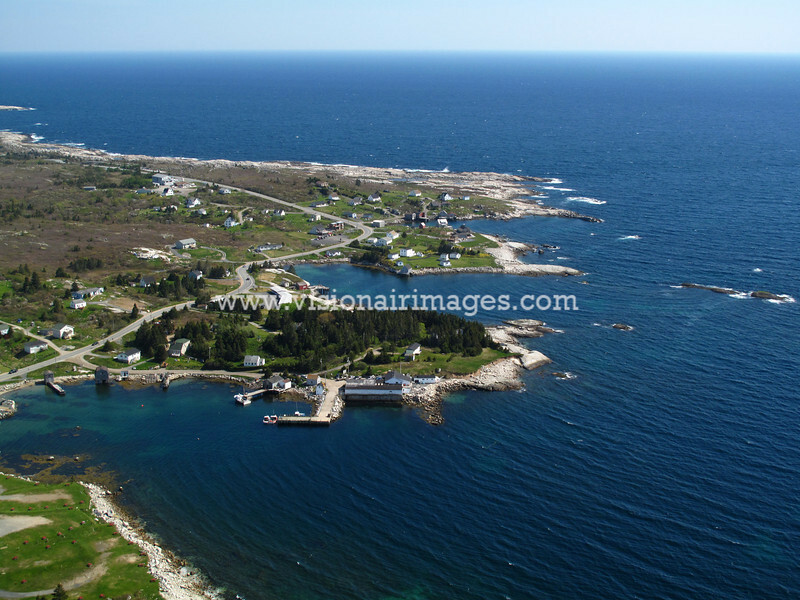 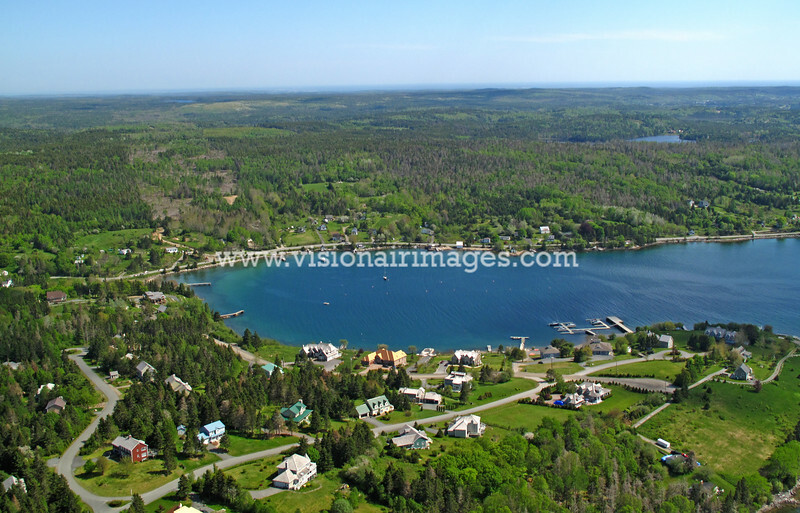 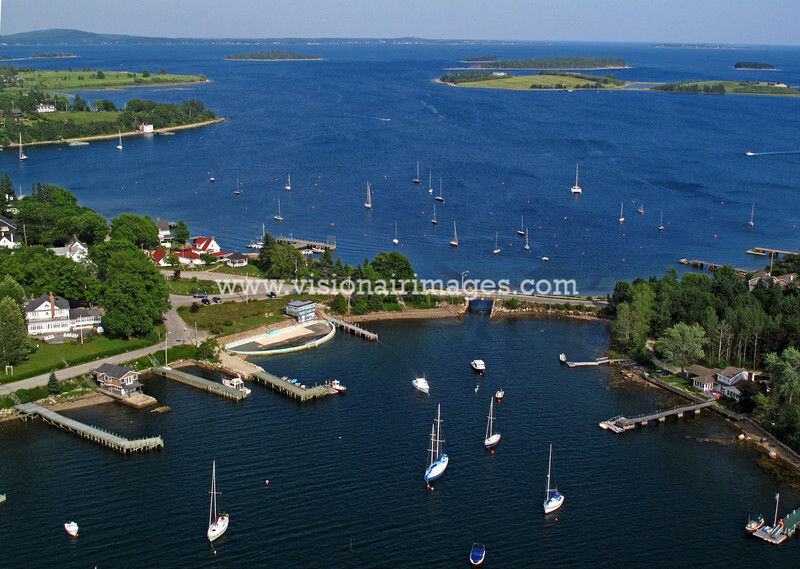 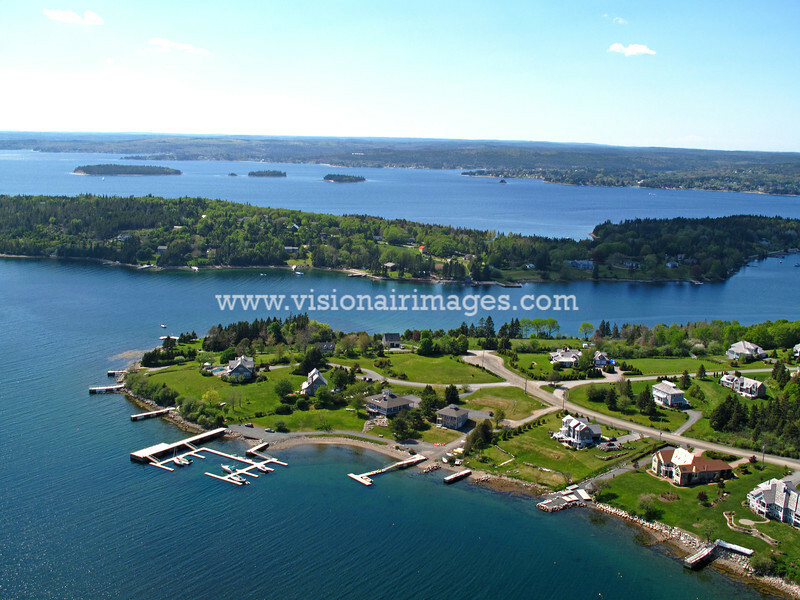 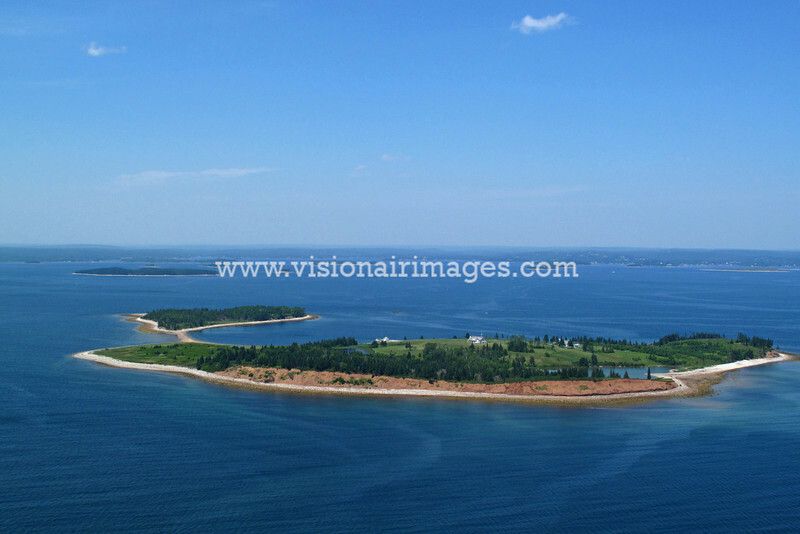 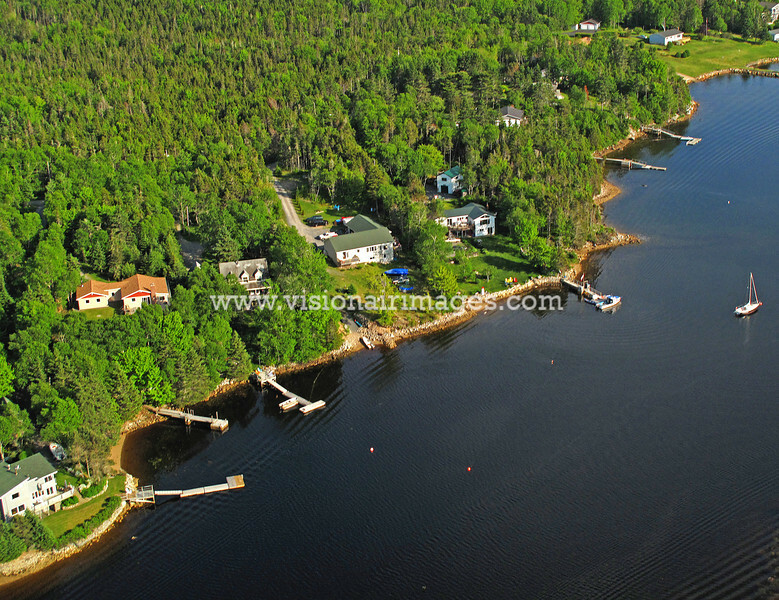 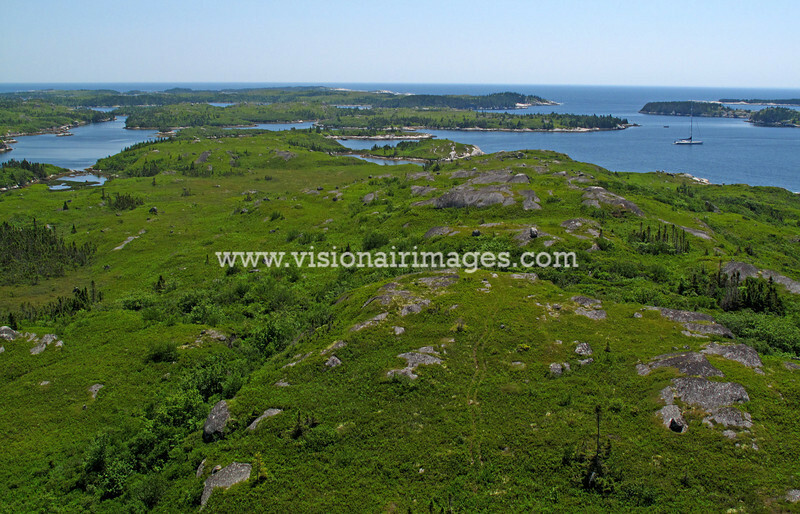 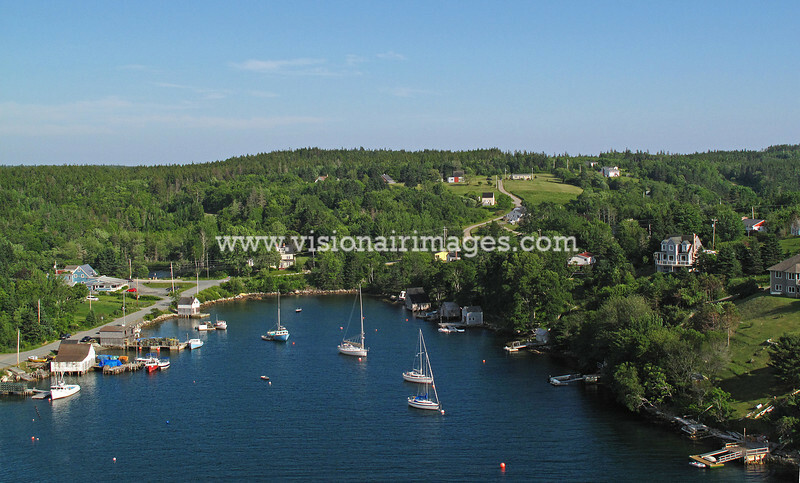 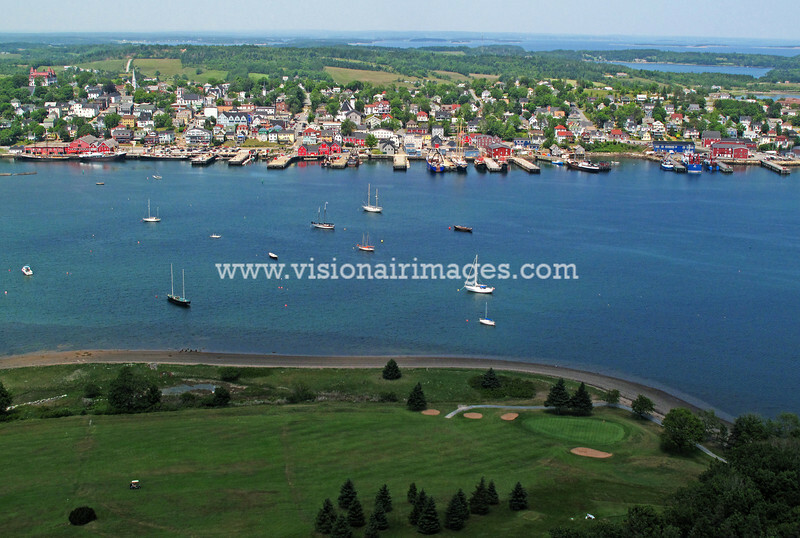 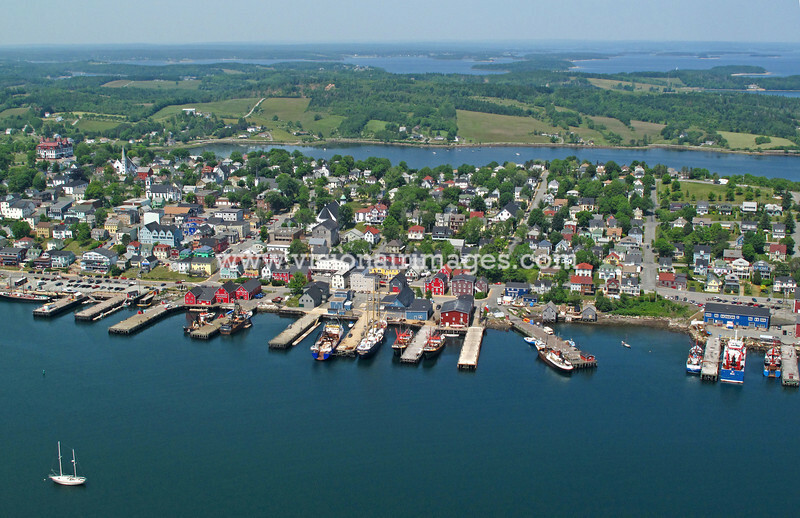 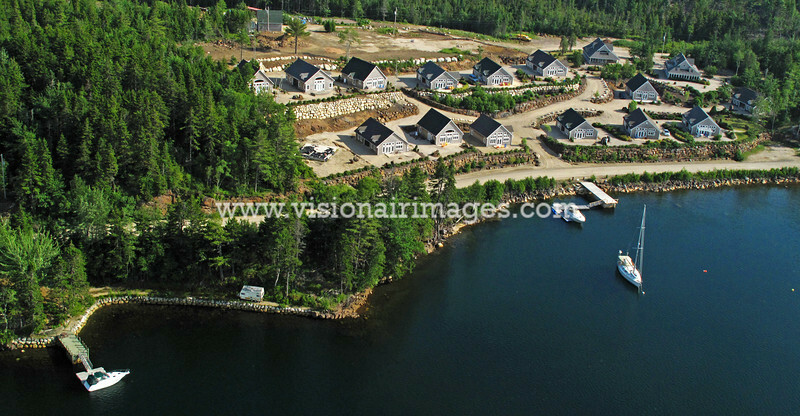 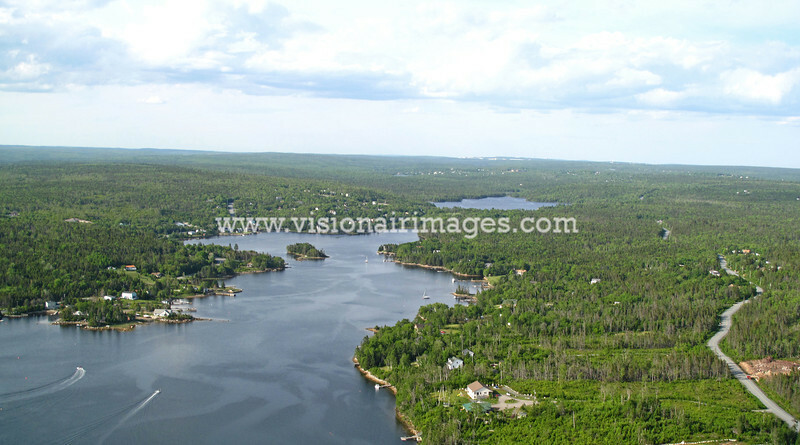 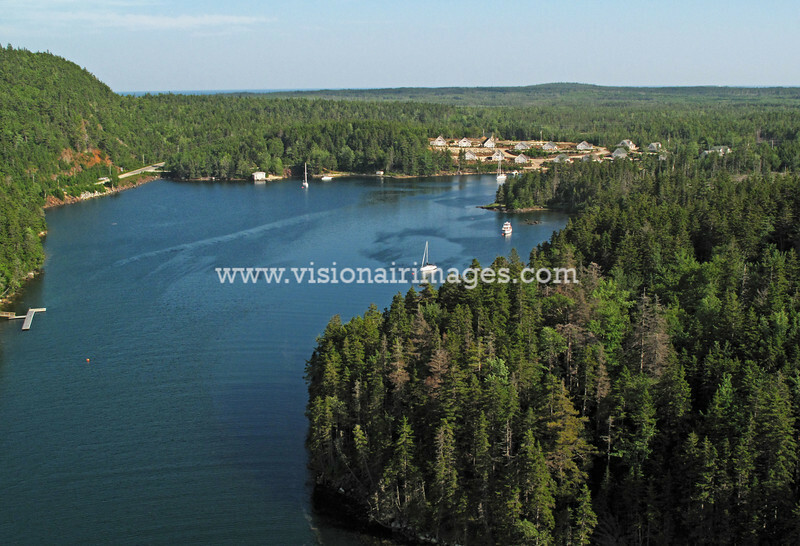 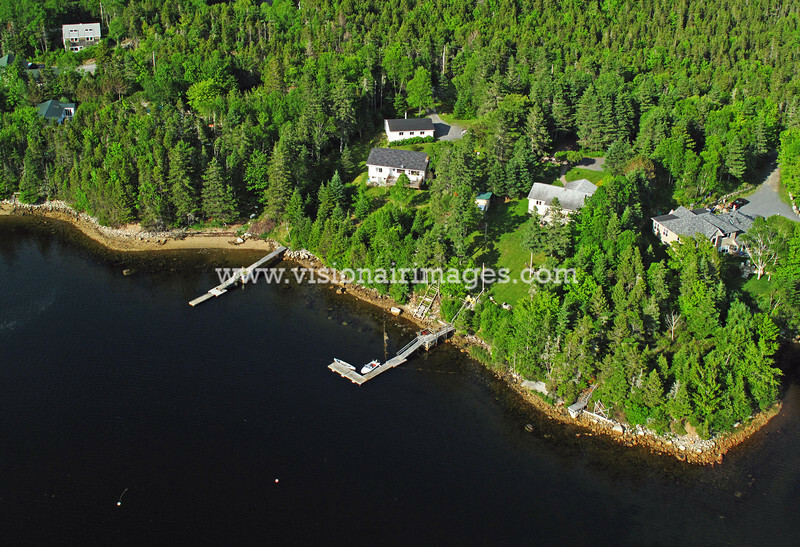 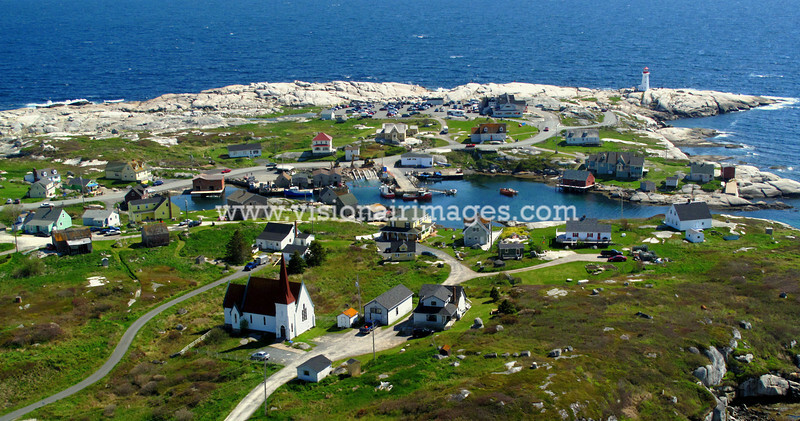 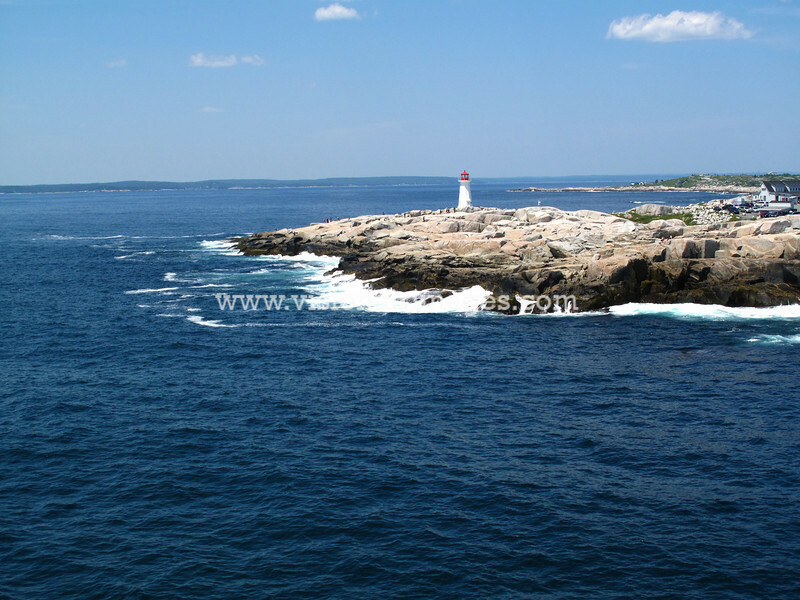 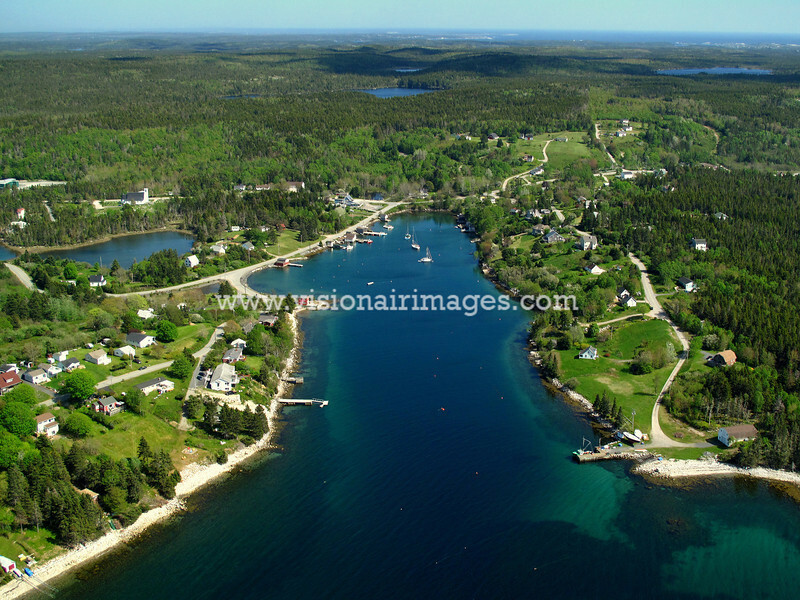 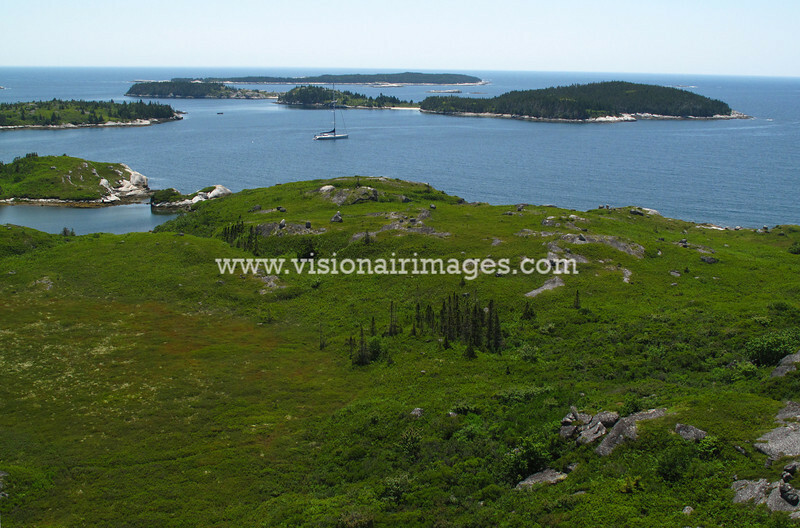 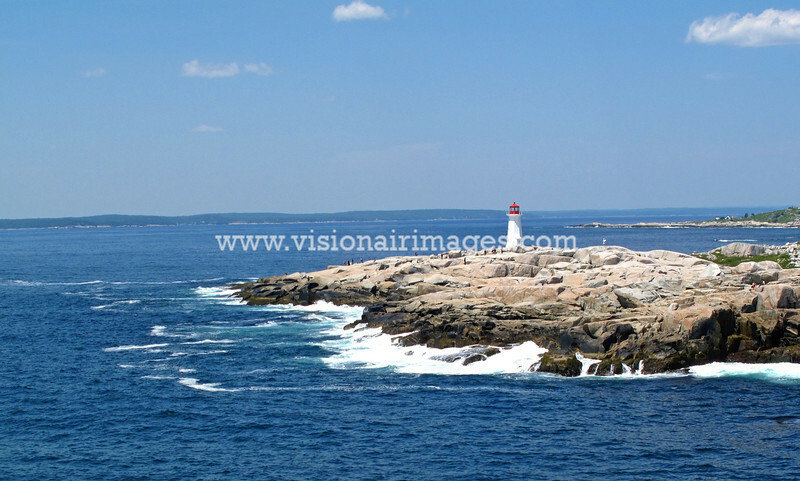 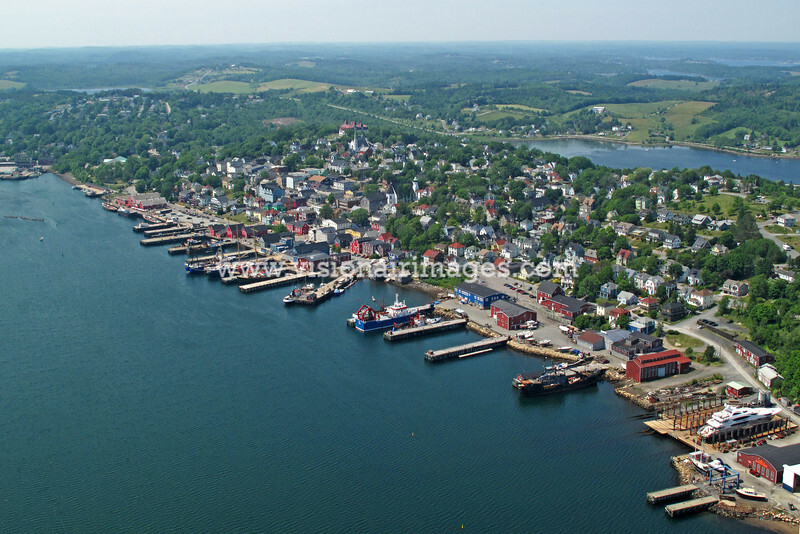 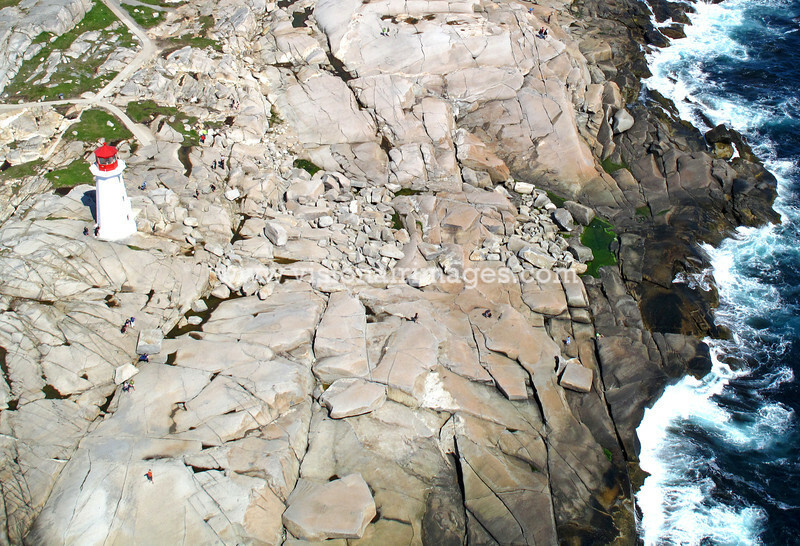 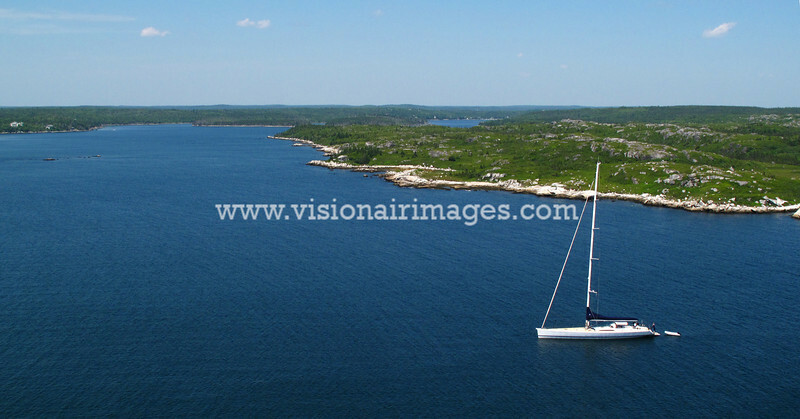 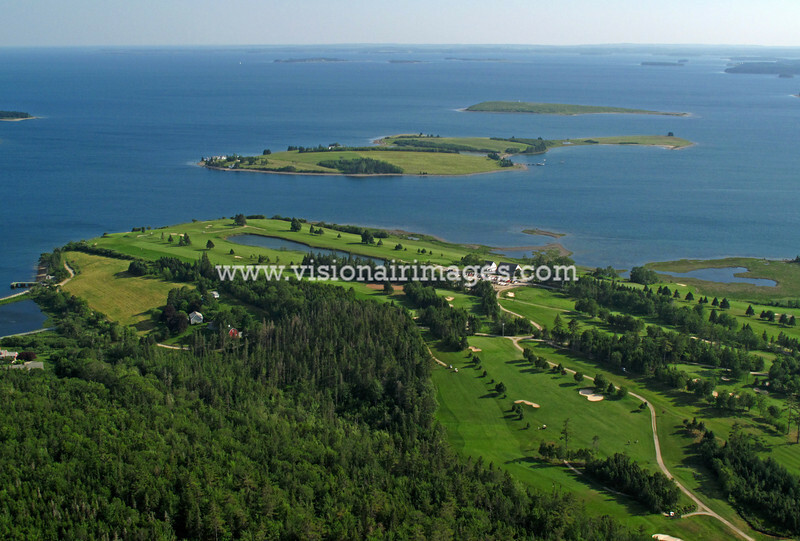 Take the aerial lighthouse route with photography of Nova Scotia's historical and beautiful Southshore. 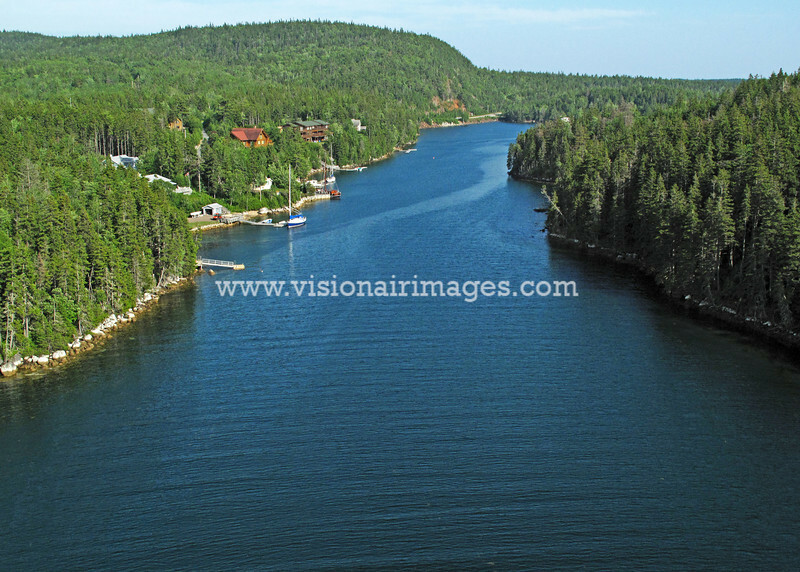 If you don't see photos of an area you'd like to: Email info@visionairhelicopters.ca and give us some tips for our next photo flight! 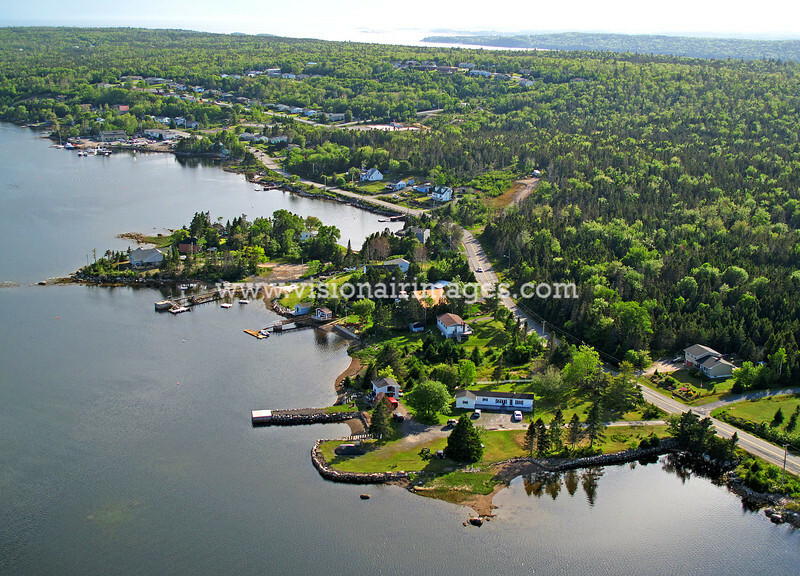 HackettsCove, Nova Scotia, Canada, Finer Diner Rocks!